It's bigger than anything in the Lord of the Rings. Holy Jesus! As strange as it is now, when Game of Thrones fans remember the first season of the epic fantasy, the main action sequence in the very first season revolved around the skirmish between Ned Stark and Jaime Lannister. Blackwater upped the ante in Season 2 and since then, we've been treated to Watchers on the Wall, Hardhome, Battle of the Bastards, and last season's pièce de résistance, The Spoils of War. 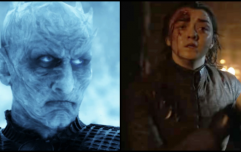 Naturally, the scale, scope, and size of the show continues to grow and with The Great War set to be begin in April, fans everywhere are eagerly waiting too see The Night King's army of the dead take on the Jon and Daenerys alliance. Of course, there's also the small matter of the Iron Throne to contend with too. 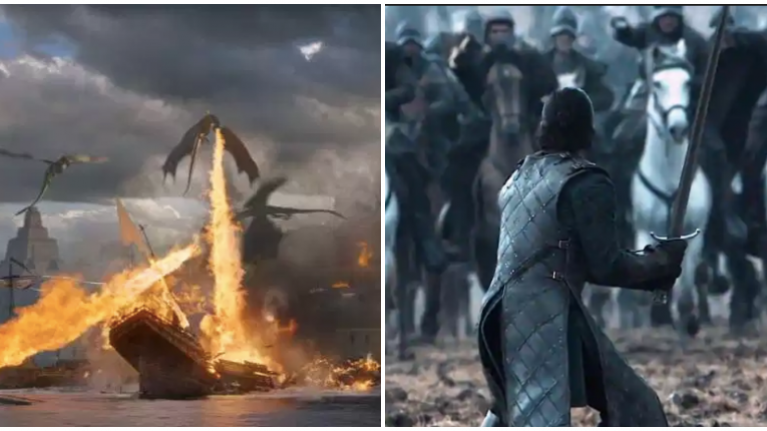 As previously reported, the battle sequences in Season 8 are set to dwarf anything that has ever been filmed on the show, but that's not all because it's set to be the biggest skirmish in history. Not just TV history, but film history too. Oh yes, The Battle of Helm's Deep and the Battle of the Bastards will look like child's play in comparison to the 10 months that the Game of Thrones cast and crew spent on what's to come. One man that knows more about Game of Thrones than most people is James Hibberd because he's Entertainment Weekly's designated journalist that's stationed in Westeros. Ok, allow us to be pedantic by stating that Game of Thrones is a TV show. This being said, the runtime for every episode in Season 8 is set to be 90 minutes long so it's possible to classify the upcoming episodes as feature-length.